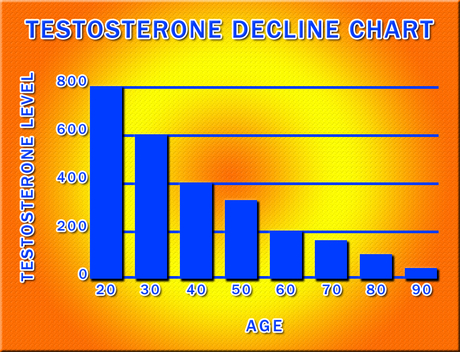 Low testosterone (Low T) is a common occurrence among men as they age. Many men resort to different medical alternatives, such as Androgel, to help combat Low T. These Low T treatments have been linked to an increase in long-term health concerns, specifically related to the heart. Men who have had a heart attack, stroke or other serious health concern resulting from the use of Low T medication are filing lawsuits against the pharmaceutical manufacturer responsible. Medical Claim Legal can help if you have been harmed by Low T treatment. What is Low T ? Testosterone is a hormone in males and is produced by the body. It is at its highest levels during adolescence and the early adult years. The decline of testosterone is a normal occurrence; however, a low level of testosterone can also be the result of a disease known as hypogonadism. The blanket term for combating Low T is known as Low T therapy. Low T therapy can range from injections, gels, patches and implants. The problem is that such Low T therapies can sometimes lead to serious side effects. The FDA mandated that the manufacturers of Low T therapies must make it known that their products increase the possibility of these dangerous side effects. Medical Claim Legal has lawyers standing by ready to help you. Men who have been affected by Low T therapy and were not made aware of the possible side effects are making claims against the Low T manufacturers. If you or someone you know has been or may have been harmed, Medical Claim Legal is ready to help you. Contact us today.